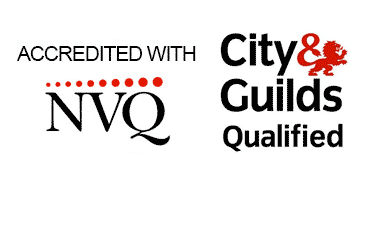 If you need smoke alarm installation in a domestic or rented property please contact us for a competitive FREE quote. 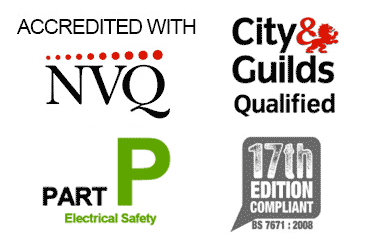 Aico are improving their product range all the time and offer excellent training for electricians. After attending one of their courses I decided to only offer Aico smoke alarms. It is very important to install the right type of alarm, and we can offer advice over the phone or you can arrange a FREE on-site survey. Installation including materials and labour replacing an existing battery powered smoke alarm with an Aico battery powered smoke alarm. Installation including materials and labour replacing an existing mains powered smoke alarm in a hallway or landing. After installation the smoke alarm will be tested and a commisioning certificate will be completed. It is very important that you test your smoke alarms regularly. We place a sticker on the consumer unit to remind you when the next test is necessary. We suggest you test your new smoke alarm every week after the installation. You will just need to hold down the test button for a few seconds. If your home requires an interlinked smoke alarm system Aico offer some great products. For a standard two storey three bedroom house we recommend a minimum standard of two smoke alarms. One in the downstairs hallway and one on the landing. The two smoke alarms are interlinked with a three core and earth cable which will allow them to comunicate with each other. If the downstairs alarm triggers due to fire it will also set off the alarm upstairs. This gives peace of mind that the alarm will be heard when you are asleep upstairs. Installation of a two alarm system in a three bedroom house including installation of the cable between the two alarms and all materials / labour.